Once again, it’s time for the National Quilts of Valor Sew Day on Saturday, 7 February. I’ll be sewing here all by my lonesome, but that’s OK. I do my best work that way. Most productive work, anyway! For those of you want to participate in Quilts of Valor, but aren’t up to piecing a whole top, there is a great alternative. My friends at Machine Quilters Exposition (MQX) are collecting QOV blocks (to be made into tops later). Last year, they collected over 4,500 blocks. 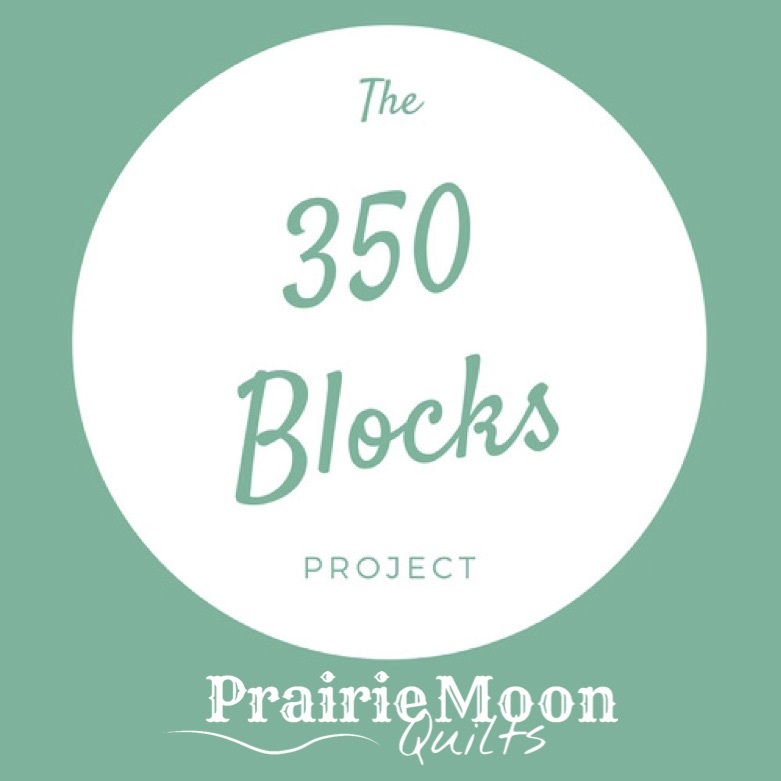 Think of it: four thousand, five hundred blocks! That is one big pile of quilts. If you want to make blocks, please take a look at the patterns MQX chose from the designs of Candace West for the MQX donations. I already have one entire top cut out to make and send to QOVF after it’s quilted and bound, but you can bet I will spend the rest of the day making blocks to send to New Hampshire. How about you? Think you can make a couple of blocks too? Just think how many they could get if we all made just two. Two! Go. Sew. Make a block. And send it in. Please?